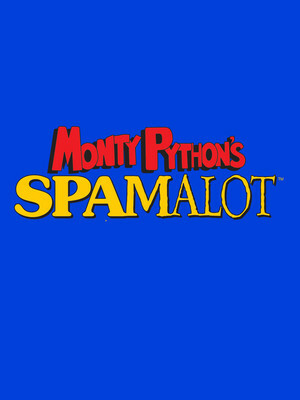 Monty Python continues to tickle! 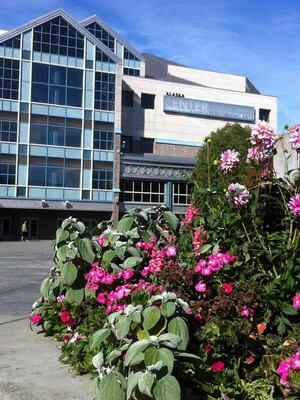 Opened in 1988 as part of Anchorage's Project 80's regeneration program, this performing arts center forms a focal point for the city's arts programs and the local community. The 2013-14 season celebrated 25 years since the center opened, and serves as a home for various arts companies including Anchorage Symphony Orchestra, the Anchorage Opera and Alaska Dance Theatre, as well as welcoming a plethora of touring Broadway shows. Please note: The term Alaska Center for the Performing Arts as well as all associated graphics, logos, and/or other trademarks, tradenames or copyrights are the property of the Alaska Center for the Performing Arts and are used herein for factual descriptive purposes only. We are in no way associated with or authorized by the Alaska Center for the Performing Arts and neither that entity nor any of its affiliates have licensed or endorsed us to sell tickets, goods and or services in conjunction with their events.